This week the PGA Tour hits Fort Worth Texas for the Crowne Plaza Invitational, held at the stunning Colonial Country Club. The history of CCC is quite interesting as it came about through one man’s crusade to bring bent grass greens to Texas. That man was Mr Marvin Leonard, who was so intent on bringing bent grass greens to his then golf club, the River Crest GC, that he offered to pay for two or three greens to be dug up and reseeded with bent grass. If the experiment did not work, he would then pay for them to be dug up again and reseeded back to Bermuda grass! The president of River Crest GC at the time grew so weary of Marvin’s insistence about the greens that he told him “Marvin, if you’re so sold on Bentgrass, why don’t you go build your own golf course and put them in?” That became Marvin Leonard’s Eureka moment and the idea of the Colonial Golf Club was born. Mr Leonard then commissioned John Bredemus of Texas and Perry Maxwell of Oklahoma to both submit five alternative course designs but after looking at the designs he asked them to submit five more. From the initial designs Marvin Leonard put together a composite course from which sprang the Colonial Country Club. By 1935 the golf course and the first clubhouse neared completion and less than 10 years later the Colonial Country Club held its first US Open Championship in 1941. 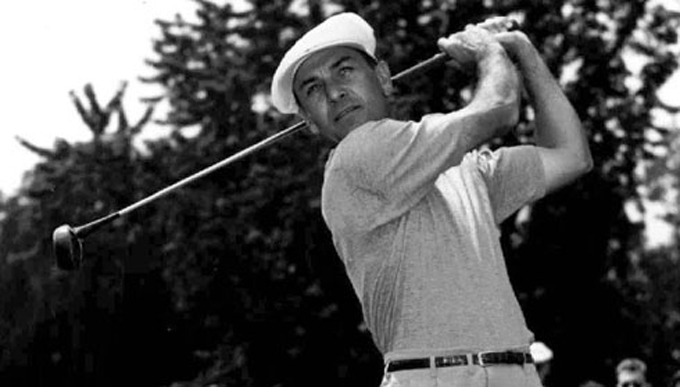 By 1946 the Colonial had its own tournament, ‘The Colonial Invitational’ with the inaugural event being won by none other than Ben Hogan, who retained the title the following year and won the event five times in his career. 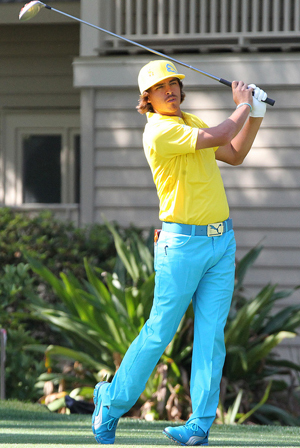 Like Jason Dufner 18/1 last week, Rickie Fowler 16/1 has now got that maiden PGA Tour victory out of the way. I can see lot’s more following and he will want to prove to himself that he can now become a multiple title winner. Hunter Mahan 25/1 had a bit of a meltdown at The Players championship and missed the cut, but with two wins already this season and five other Top-25 finishes, it seems he just needed a rest and that is what he had last week, so look for him to come back strongly in his US Open preparation. 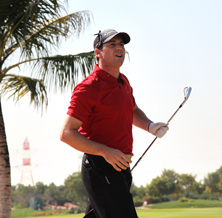 I am not really sure what to say about Sergio Garcia 35/1 he has everything but the mental strength for the game, he has been so close to pulling off a win, he starts well but then just fades. I do think he can win again and maybe by not putting pressure on himself can help, but at these odds you really can’t discount the Spaniard and on his day he is one of the best players in the world. He did win this event in 2001 so he obviously likes the course. These are good odds for Ryan Palmer 55/1 I was going to tip him last week and when I saw him sitting near the top of the leaderboard on day one I thought I had messed up, but his 2nd and 3rd rounds cost him, but I don’t think it’s going to be long before we see Ryan right in there challenging on the final day. Brian Davis 60/1 was runner up here last year and the Englishmen comes into this week’s tournament playing some great golf. Last week’s second round of 65 put him back in the hunt at the Byron Nelson but he just couldn’t follow it up. 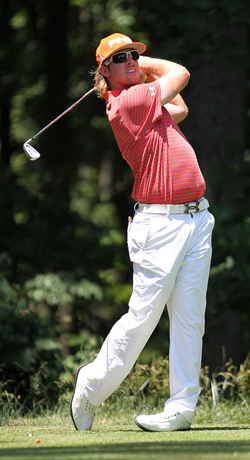 Brian has three Top-10s so far this season so look for him to do well this week. This week’s outside bet has to be last week’s runner up Dicky Pride 110/1 but if you actually look at what Dicky has done so far this year, the runners up spot wasn’t something that has come out of the blue. He’s had two other Top-10 finishes and another in the Top-20 from seven starts, so he’s got to be worth a couple of pounds this week.